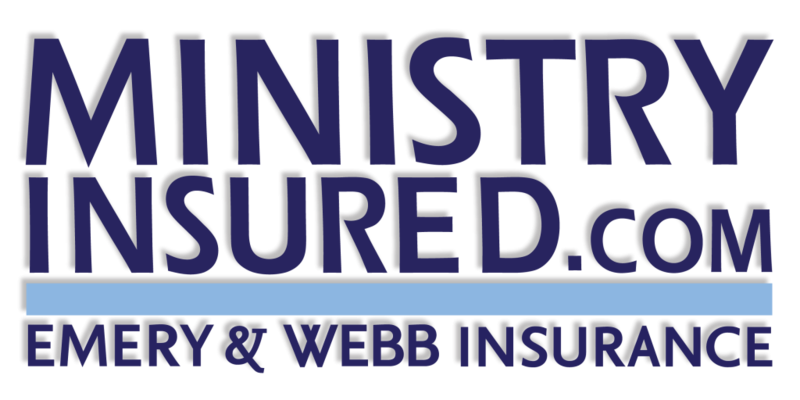 Just as it sounds, Church Directors & Officers Liability coverage provides protection for the leadership of the church in regards to the business and financial decisions that they make for the ministry. Regardless of how sound the decisions may be, a disgruntled church member may still bring charges of misuse of funds against the church governing body or even a hiring decision. With these types of lawsuits the church is listed as a defendant but typically so is each person on the leadership team. This creates a situation where leadership is individually responsible, and their personal assets are at risk if the court decision does not go their way – even if they are volunteers. Church Directors & Officers liability is specifically designed to protect the personal assets of both paid and unpaid staff and board members in the event of a lawsuit against them. In addition, even a groundless lawsuit can end up in court or in arbitration, and this protection will cover the cost to defend you and your team.